Utilise your workspace more efficiently by designing a system to suit your pallet! 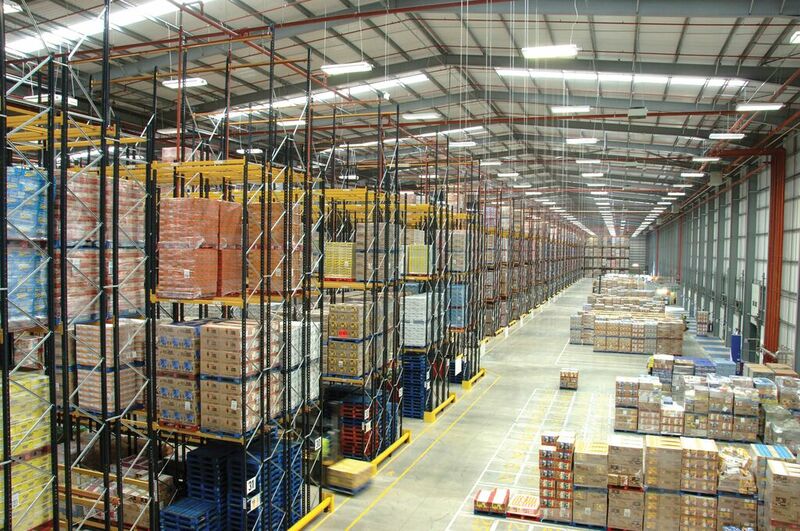 There are a number of derivatives and designs of pallet racking, i.e. The solution is derived from 3 critical elements: Pallet, Truck and Budget. 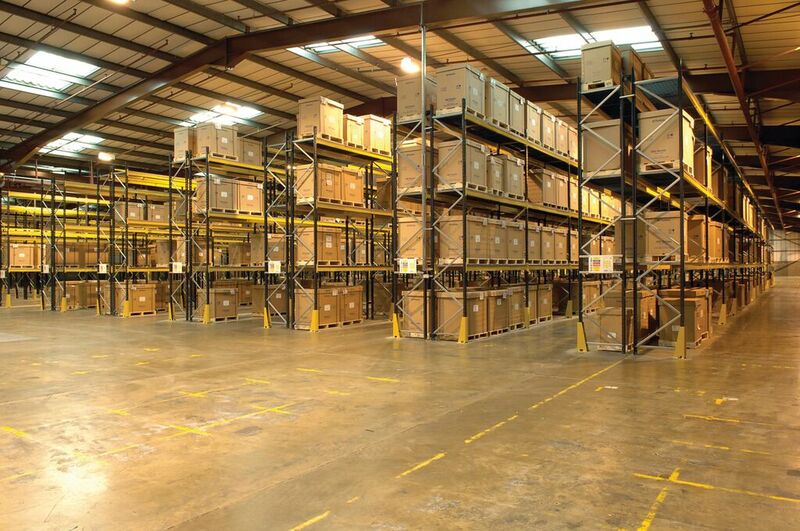 We will design your Pallet Racking System to suit your needs.